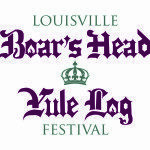 The Louisville Boar’s Head and Yule Log Festival is a Kentucky Christmas tradition. Year’s Day, December 29, 30 and 31. It portrays the spirit of Christmas in a medieval setting with elaborate costumes, festive music, and an elegant candlelight dinner. Over 200 volunteers work to present the festival to some 2,000+ guests every year. 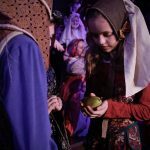 The Festival is a unique musical and theatrical experience depicting Christ’s light coming into the world and calling us to be that light through service and love. A tiny gold sprite bears a lighted candle into the darkened church, symbolizing the coming of the light into the darkened world. Representing the church, a minister receives the light. From this flame rises the lights of the altar and then, the lights of the church itself. A brass fanfare announces the entrance of the Boar’s Head Celebrants. Those from many walks of life, from the greatest to the humblest process to the altar. All bring gifts, suggesting the fullness of Gods gifts to us, to lay at the feet of Christ. Next come the waits: medieval carolers sharing gifts of gladness. King Wenceslas and his page enter and share their journey of caring for fellow humans. Woodsmen and yule log sprites search for a suitable log to take home to the fireplace. The yule log is lit from last year’s embers. It represents the warmth of the family fireside and the continuance of human life and concern. Additionally, the Yule Log symbolizes the rekindling of love. Finally the shepherds come, their simple adoration joined by the greatest of Wise Men, also humbled by this newborn Child. When all have assembled, the haunting hymn In the Bleak Midwinter is sung by both cast and congregation. All kneel and adore the Lord of lords to the music of the Let All Mortal Flesh Keep Silence. The church is darkened and the Epiphany Star shines. The Festival ends with a majestic brass fanfare and a rendition of O Come, All Ye Faithful, sung by cast and congregation. The history of the Boar’s Head and Yule Log Festival reaches back into the days of the Roman Empire. The boar was the first dish served at great Roman feasts. In Norman England, the boar was the sovereign of the great forests, a menace to man and a symbol of evil. The serving of the boar’s head represents the triumph of Christ over evil. The Festival has its roots in centuries of tradition, having been first presented at least as early as 1340 at Queen’s college, Oxford, England. 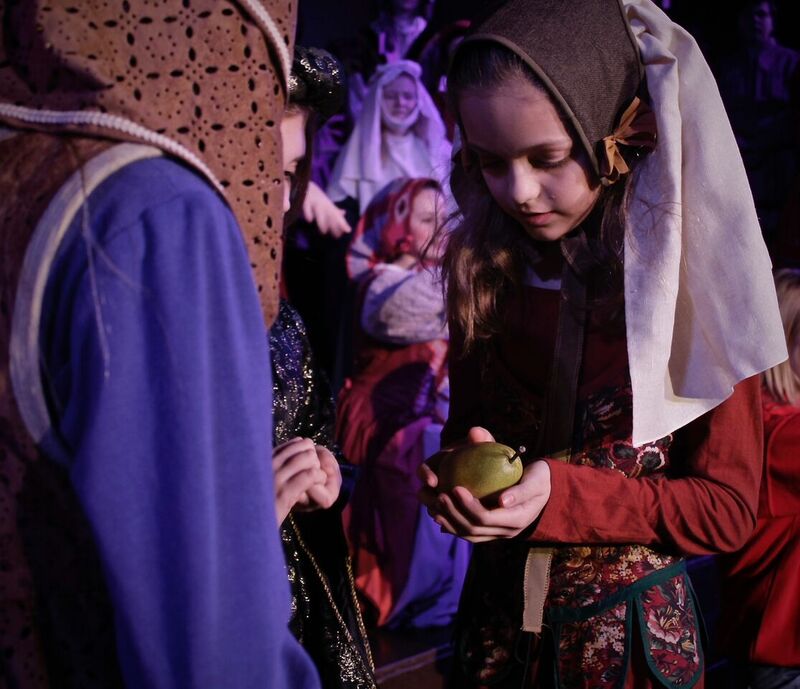 In time it became part of Christmas celebrations in the great Manor Houses of England. The festival came to America in 1888 to Hoosac School, Hoosac, New York. 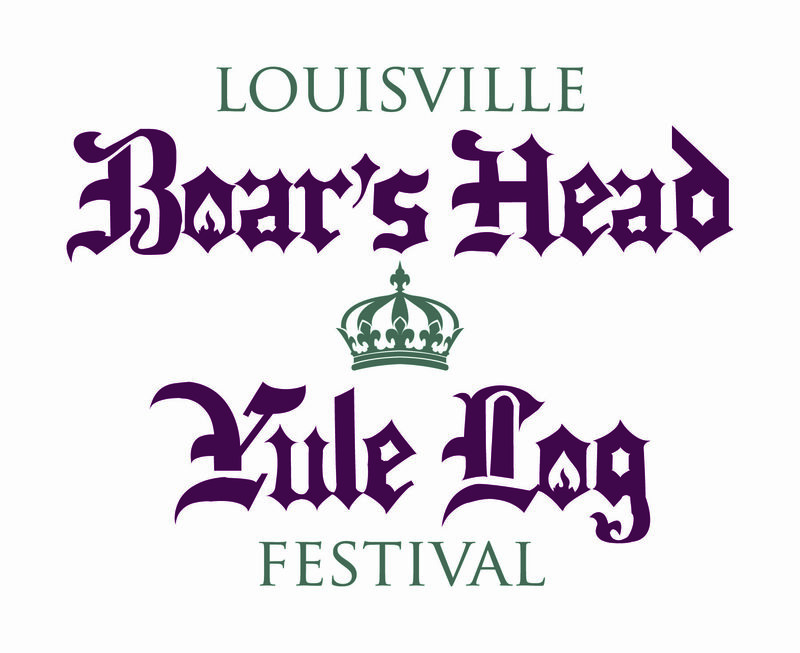 The Louisville Boar’s Head and Yule Log Festival is a descendant of that early festival. Read more about the history of the festival. A candlelight dinner is served in the Social Hall of the church prior to the festival. It is served in elegant style, with a carefully prepared menu, including hot wassail.